Here’s how to make money in the next 48 Days! 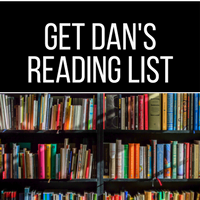 As the new year approaches, Dan reminds us that now is the perfect time to set goals and reflect on the year you’ve just completed. Have you achieved what you’ve set out to do? Are there still a few loose ends you need to tie up? 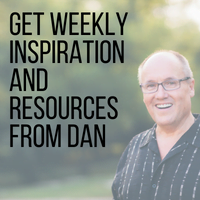 Listen as Dan shares a plethora of positive news stories and success stories from the 48 Day community. You’ll also hear the value of ensuring you, yourself, are surrounded by a supportive community. How much do I invest in me every month? Dan, I have this ambivalence about money. Episode #586 November 17, 2017 – This podcast has been downloaded 5,145,168 times. 16:54 – Mike says, Yesterday was 48 days until the New Year! How much do I invest in me every month? [spp-timestamp time=”47:46″] – The 48 Days Eagles Apply now for membership. New members get a video from Dan and a free 48 Days Eagles shirt! It’s very common to experience discouragement in your work—this includes entrepreneurs! Have a community that supports you through thick and thin. Changing your job or career path doesn’t mean a decrease in your income, it could actually mean the reverse.